One of our upper-grade specialist is Amanda @ McDonaldgrade4. Amanda is a newly wed who teaches 4th grade. She absolutely loves her job! She goes out of her way to plan fun and enriching lessons for her students. Two of her best sellers are: Decimal War and 3-D Solid Shapes. When Amanda is not teaching, she is doing her favorite past time – walking. Amanda is very excited because this summer she and her husband are going to Peru to work in schools, churches, and feed children. They also plan to see Machu Pichu, which is one of the places her fourth grade series talks about. Be sure to watch her blog this summer for pictures from her adventures in Peru! Every faculty needs a person with a good sense of humor because that person always make the stress and craziness a little more bearable. Fern @ Fern Smith’s Classroom Ideas can always be counted on to bring humor and fun to whatever we’re discussing. Because of her her husband’s job, Fern has had the opportunity to live and teach in several states. She now lives in her home state of Florida and loves every minute of it. 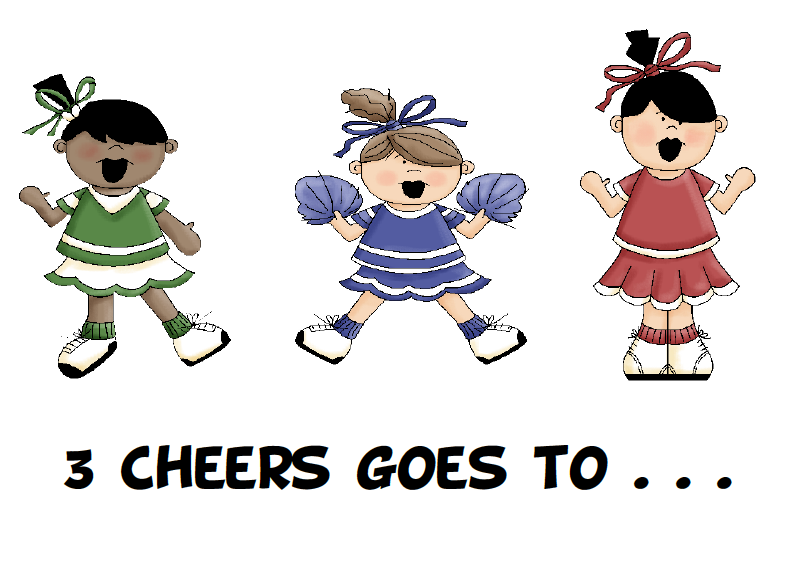 You should check out her centers because they are easy to make and fun for the students. Here’s a couple of freebies you should check out: Go Darth! and Addition Doubles. I seriously heart Scholastic. The book wizard became my new BFF last year when my district began to do Guided Reading so I leveled my ENTIRE classroom library. The book wizard helped with that task. It took no time at all! There is nothing bad on their site, every resource is amazing. Check out their minibooks and printables, too. I subscribe and it's wonderful. 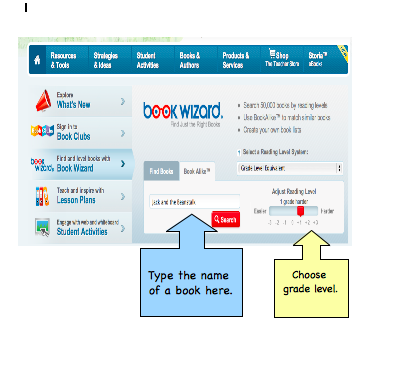 Hey Michelle, I posted the Scholastic Book Wizard widget on my blog and gave you the credit with a back link to your page.